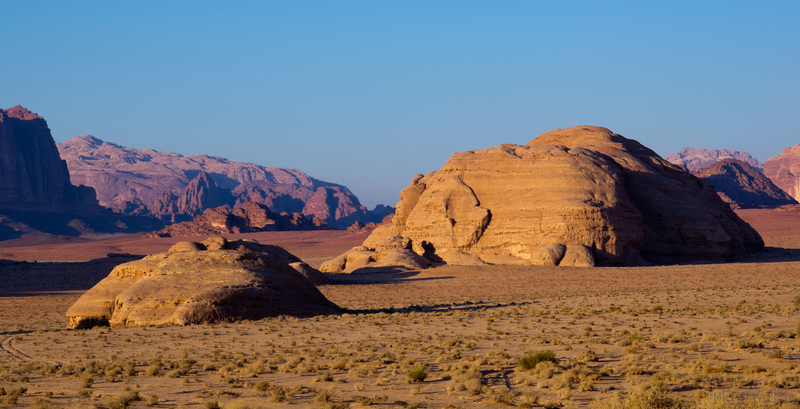 Discover Jordan, the COLORS nation: ‘White’ Amman, ‘Pink’ Petra, ‘Red’ sea & ‘Gold’ Wadi Rum. 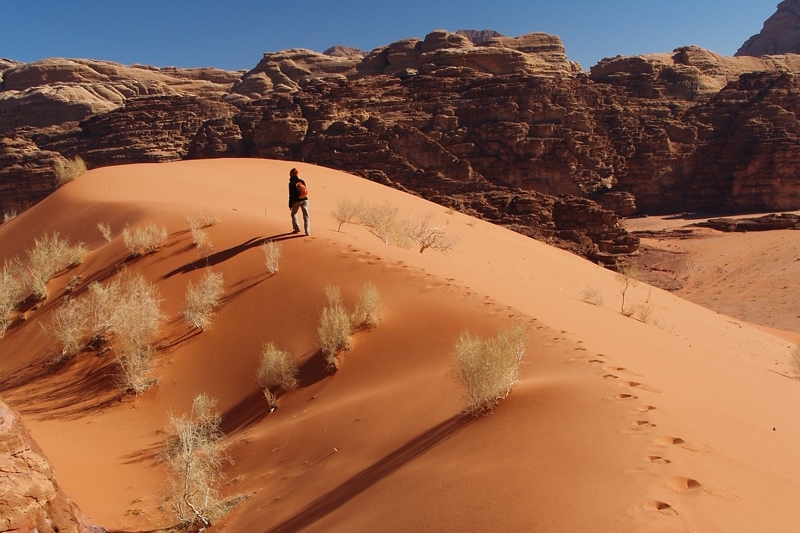 Why Roman emperor Hadrian, the Prophet Moses and Lawrence of Arabia all crossed Jordan? Wadi Rum Camp has many years of experience organizing custom tours of trekking, scrambling and rock climbing for individuals, families and groups. You can also visit famous valleys, sand dunes and canyons by jeep, camels and even horse riding. The possibilities are endless! 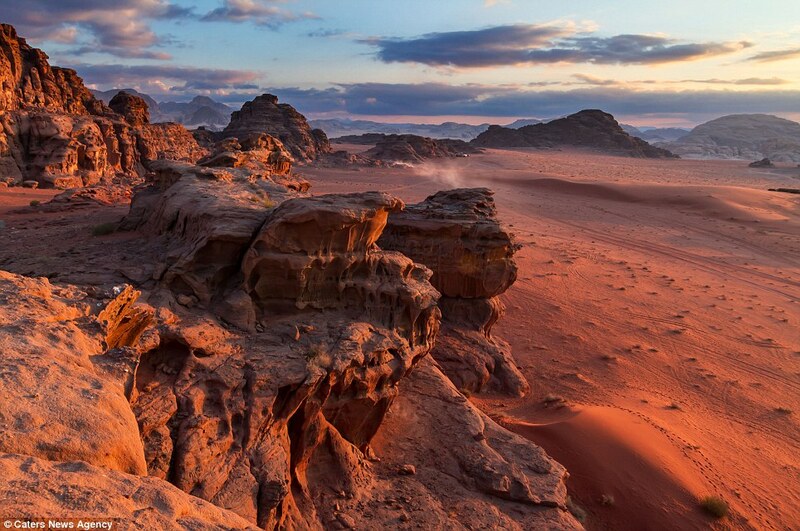 Wadi Rum, an exceptional desert landscape and rock formation in the South of Jordan formed over millions of year, registered on the UNESCO world heritage in 2011. Birds and wildlife thrives in this protected area. You can also find inscriptions and historic sites such as the Nabatean Temple dated back thousands years. Don’t miss the house of Lawrence of Arabia! Our camp is situated in a wonderful place in Wadi Rum protected area, with tents for two or three people with private bathroom in each which guarantee the privacy & comfort. We provide a big tent in traditional Bedouin style for eating & sitting, a fire place with Bedouin music. But if you like to enjoy pure nature and silence, you can always sleep under the stars on our comfortable mattresses!